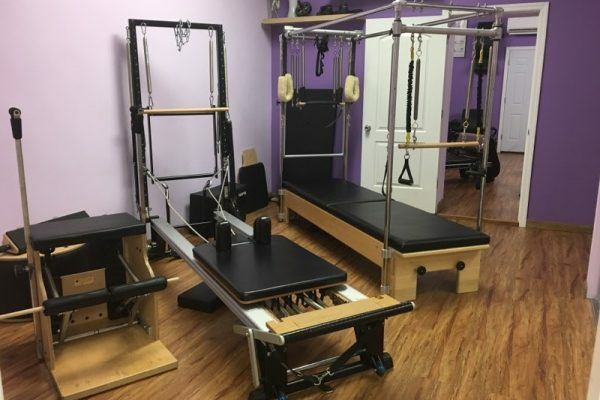 Our studio, located at 2521 Avenue U in Brooklyn, New York is the first of Helen’s Intensive Pilates Studios to open. 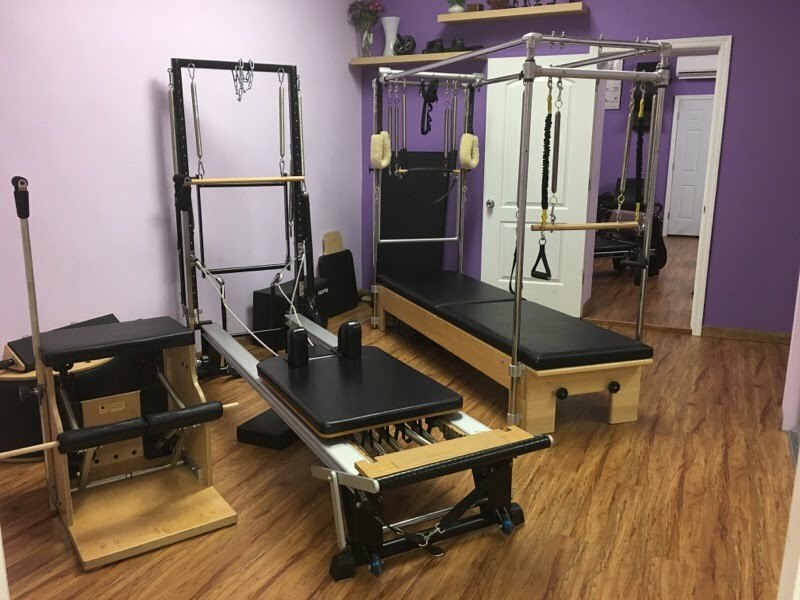 Reformer, Power of Tower, Wall Tower, Chairs, Cadillac, Pilates on the Edge, Springboards, Arcs, Cardio Pilates with Jump Board and the innovative and exciting AntiGravity Ariel Silks, CoreAlign ® and MOTR ®, which are our latest additions to Pilates Apparatus classes. 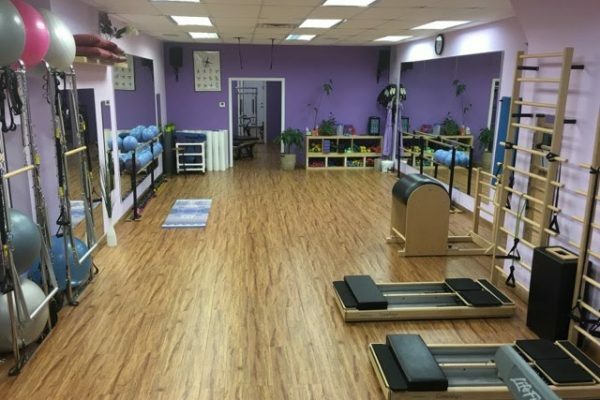 Our clients have an exceptional opportunity to diversify their workout experience with numerous exciting Non-Equipment classes such as: Barre Pilates , KettleBell Fusion, CardioWeight , Yogatoning, Piloxing , Zumba, Yin/Restorative Yoga and FitBall. 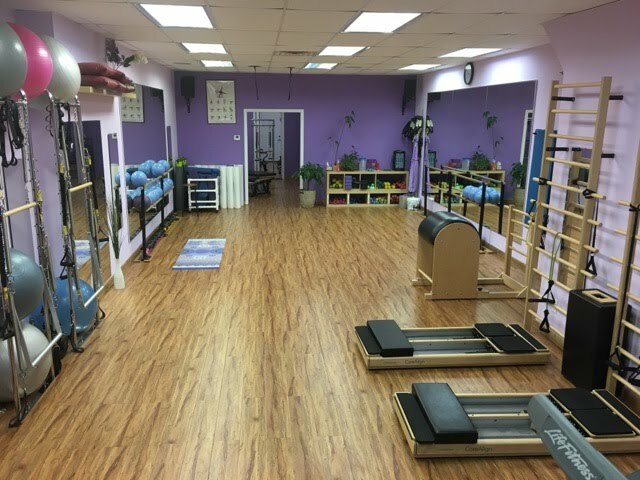 Our Equipment and Non-Equipment group classes offer an extensive variety of props such as: Foam Rollers, Circles, Resistant Bands, PhysioBalls, Weighted Balls for an optimal exercise experience. *Avenue U location is great with Parking, both municipal and non-municipal is available. The nearby train station, with the Q line and multiple bus lines, allows clients to travel easily using public transportation.